Have we, as a society, let the psycho-social norms of our culture compromise our security? Guaranteeing that your data is secure means more than installing the latest firewall or fixing the latest vulnerability with a patch. It can mean concentrating on your employees and the behaviors that make them a target for a hacker. Social engineering has become an art form for many hackers who use it as a means of gaining access to your systems, often times easier and faster than cracking your software based security. 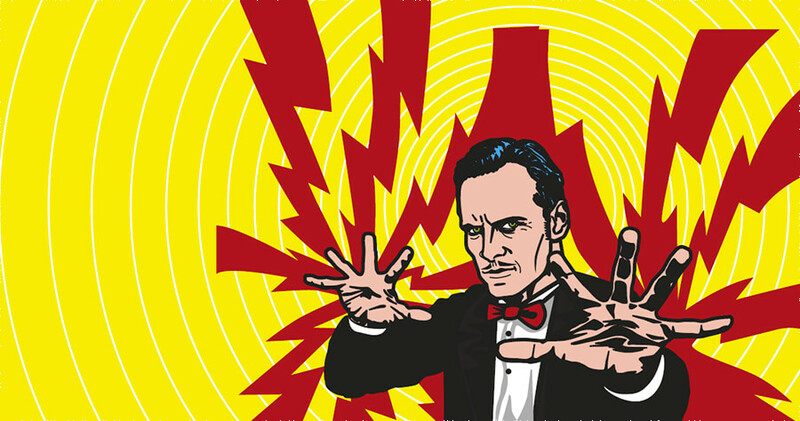 Like magicians, hackers use social engineering as a sort of . . .